This domain primarily concerns the Gray family and related interests, etc. 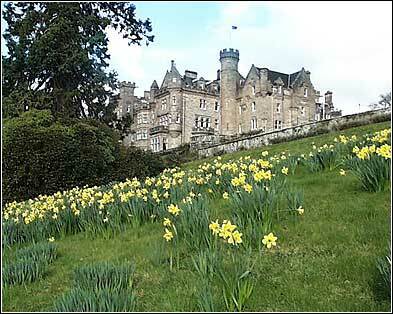 The domain name was originally chosen in remembrance of the Gray family's occupation of Skibo Castle from 1545 to 1745. The Grays are said to have crossed to England from Normandy with William the Conqueror at the Battle of Hastings in 1066 AD.